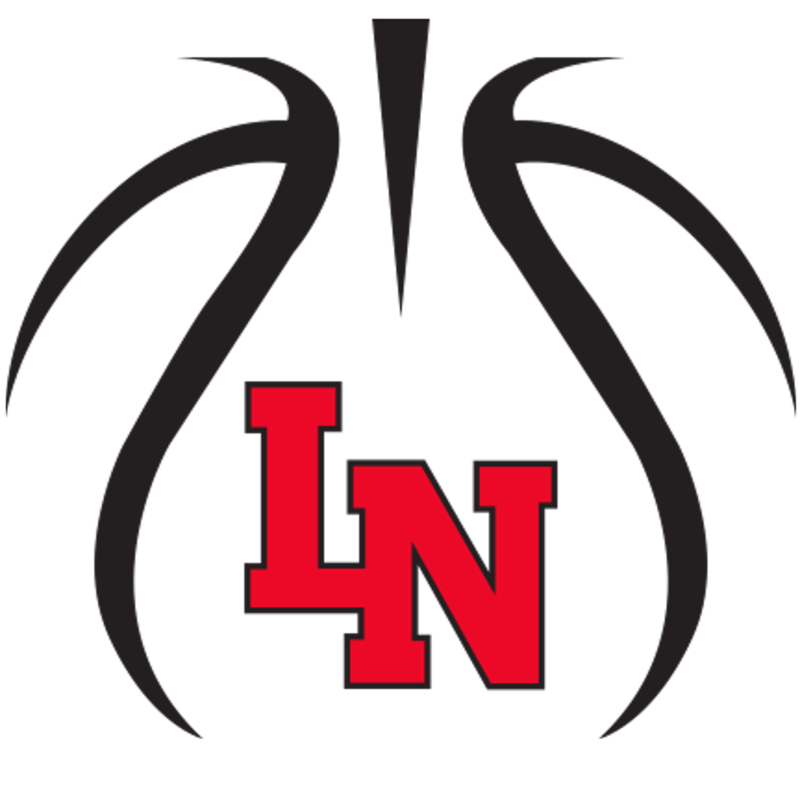 Lakeville North Boys Traveling Basketball adheres to the philosophy that players having more advanced skills should be given the opportunity to enhance their abilities under the best conditions possible. We believe that the best conditions exist when a more challenging and therefore more competitive environment is created. We believe that competition against players of equal ability is healthy for the boys physically and mentally and that the boys will grow as they strive to overcome these greater challenges. Development of a positive self-esteem. That each boy feels good about themselves and can be proud of the effort they've given. Development of well-balanced mental strength. That each person has a positive mental approach in handling the rewards of success, as well as the correct mental approach and strength to handle the emotional feelings associated with a setback. Boys Traveling Basketball serves grades 4th through 8th, with 8 - 10 players per team. Note: the teams will consist of Lakeville residents or students of the Lakeville North school system. The Lakeville North Boys Basketball Association Traveling Teams will play in 8 to 10 weekend tournaments. The season runs from mid-October to mid-March. All 4th through 8th Grade teams will practice 2 to 3 times a week in the evening. Tournaments can range from a trip to a nearby community, to an out-of-town trip, staying overnight. The Traveling Director will set up all tournament schedules. Parents are required to help out with the traveling program in one capacity or another. We want the Boys to develop the habit of thinking as a winner ("I can", "Never give up", etc.) and working hard to win. In the end, we want them to handle winning graciously, and to accept losing with strength. 4th Grade traveling basketball consists of 9 tournaments on weekends between November and March. Cost is $285. The team will practice 1-3 times per week throughout the season. Location of practices varies based on gym availability. There has traditionally been two 4th grade traveling teams --an A & B team. Total amount of teams depends on the number of players who try out AND the number of players evaluated as ready to compete at a traveling basketball level. When registering, please pay the In-House registration fee of $115.00. Remainder of traveling fees ($170) will be due after player is placed on a traveling team. Players not chosen for a traveling team will automatically be assigned to an In-House team. Tryouts are mandatory for participation in traveling basketball. 5th and 6th Grade traveling basketball consists of 10 tournaments on weekends between November and March. Cost is $340. The team will practice 1-3 times per week throughout the season. Location of practices varies based on gym availability. There has traditionally been three 6th grade traveling teams and three 5th grade traveling teams--an A, B and C teams at each grade. Total amount of teams depends on the number of players who try out AND the number of players evaluated as ready to compete at a traveling basketball level. Remainder of traveling fees ($225) will be due after player is placed on a traveling team. Players not chosen for a traveling team will automatically be assigned to an In-House team. 7th & 8th grade traveling basketball consists of 10 tournaments on weekends between November and March. Cost is $340. The team will practice 1-3 times per week throughout the season. Location of practices varies based on gym availability. There has traditionally been three 8th grade traveling teams and three 7th grade traveling teams--an A, B and C team for each grade. However, there is not a guarantee of three teams; total amount of teams depends on the number of players who try out AND the number of players evaluated as ready to compete at a traveling basketball level. When registering, you will NOT pay a registration fee. All traveling fees ($340) will be due after player is placed on a traveling team.